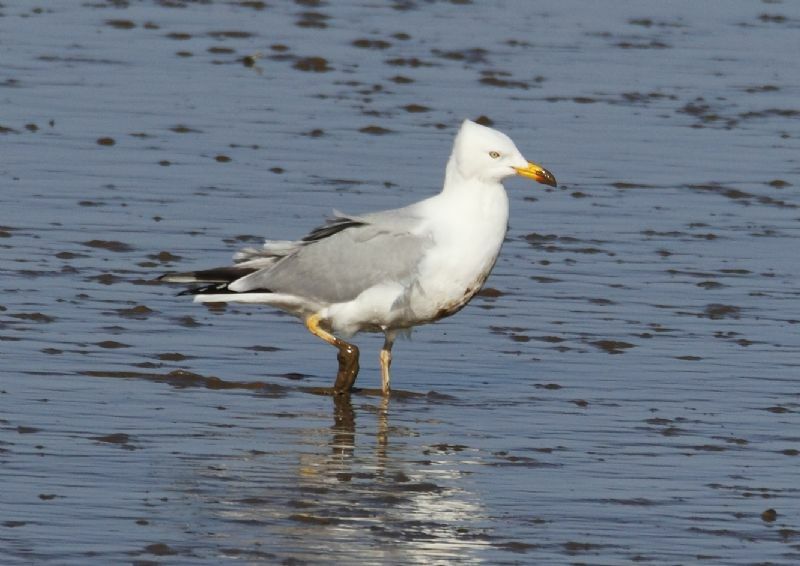 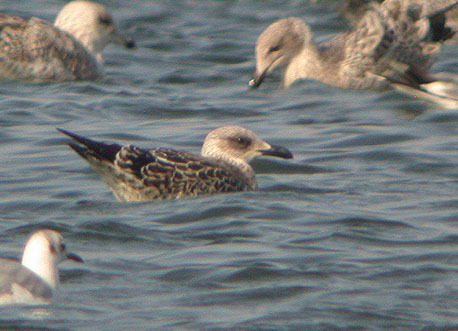 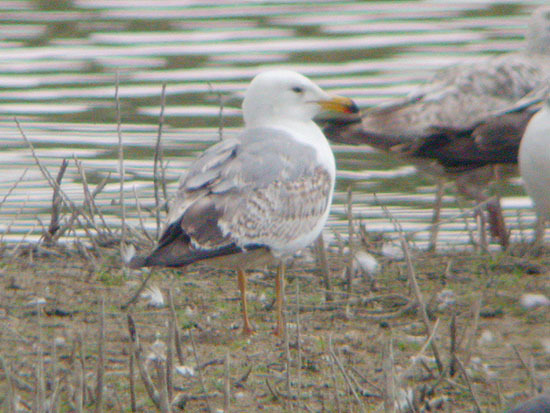 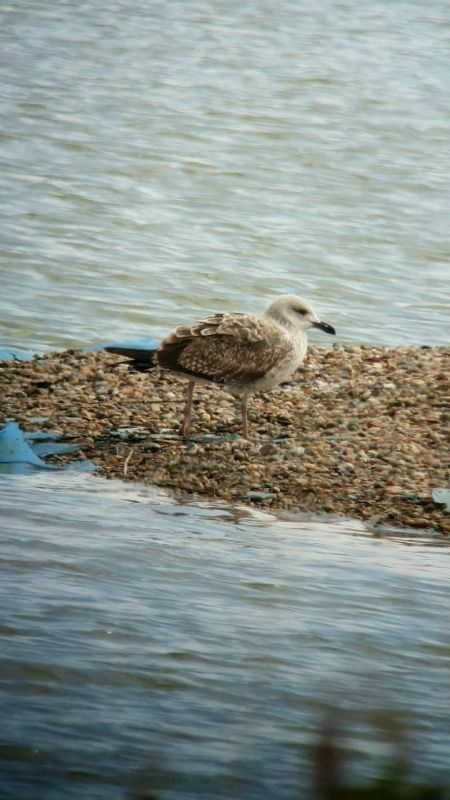 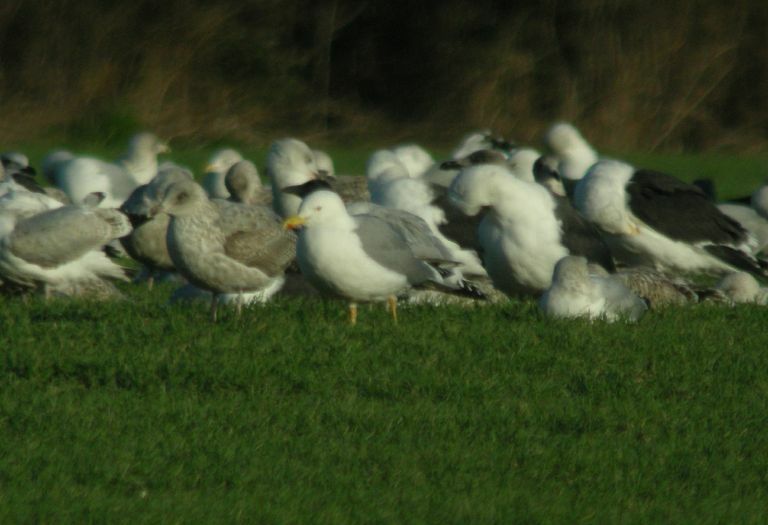 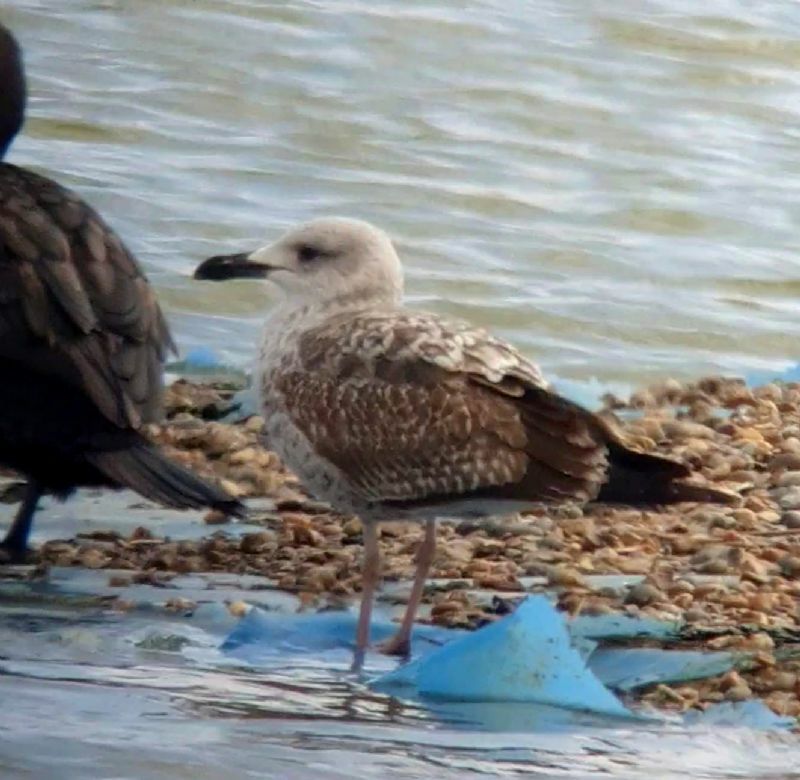 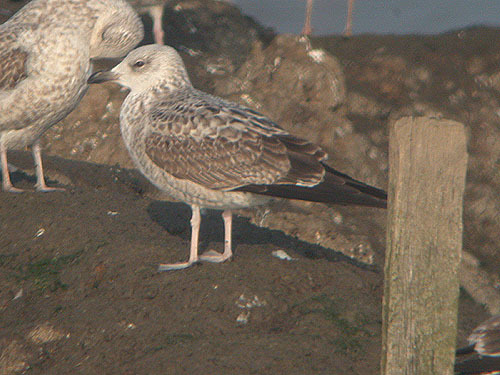 Yellow-legged Gull at Paglesham Lagoon. 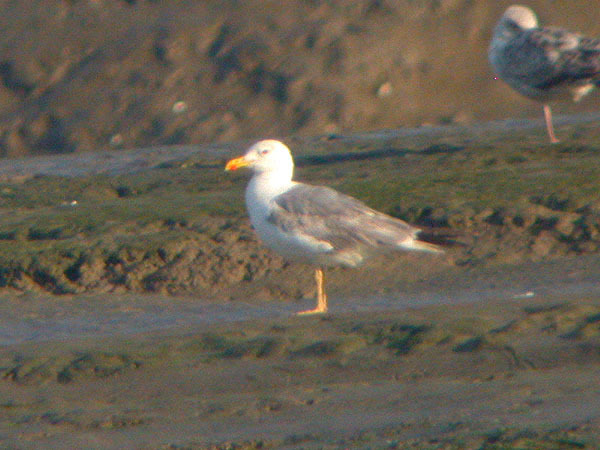 Yellow-legged Gull at River Roach. 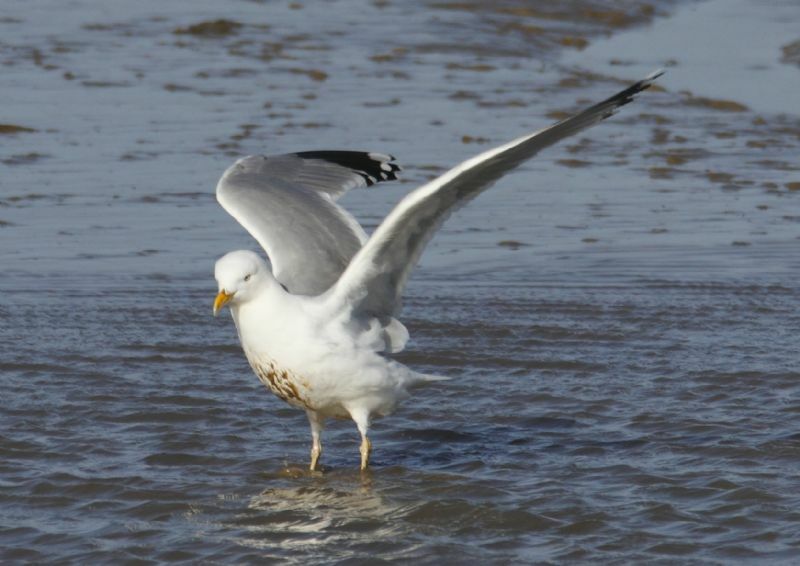 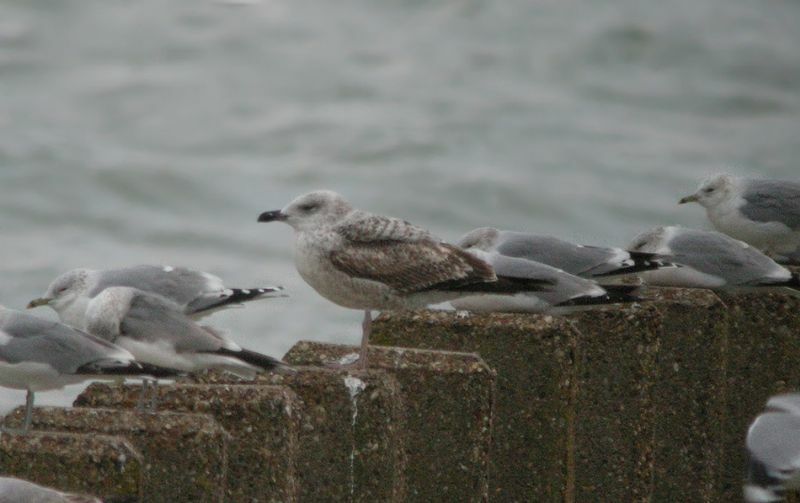 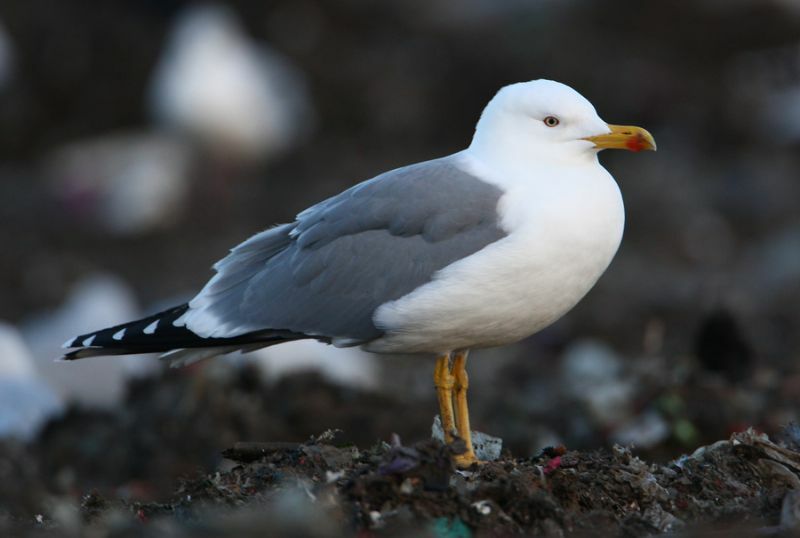 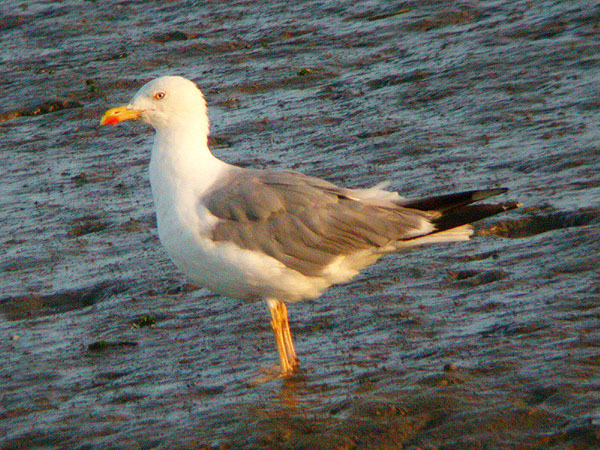 Yellow-legged Gull at Wakering Stairs. 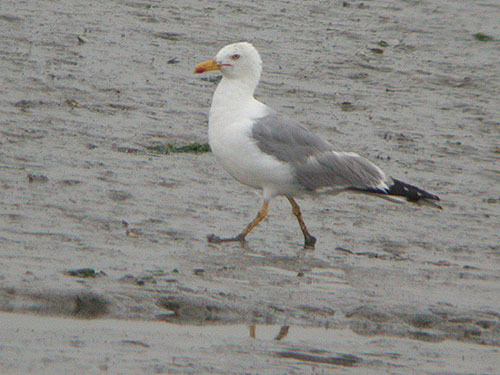 Yellow-legged Gull at Hole Haven Creek. 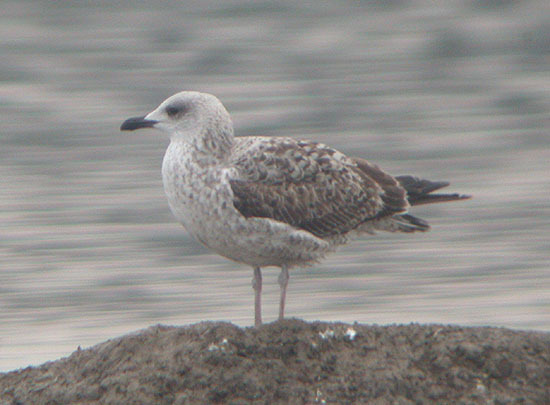 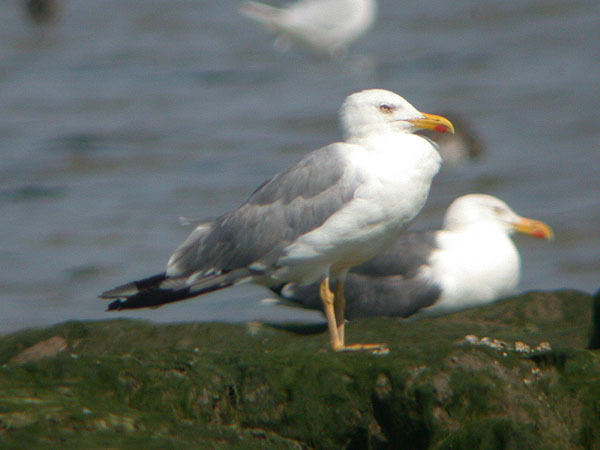 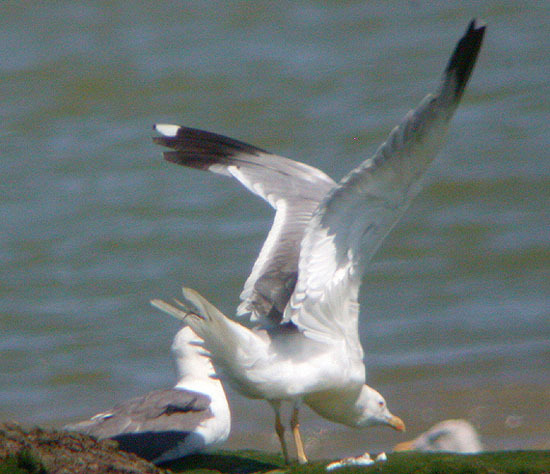 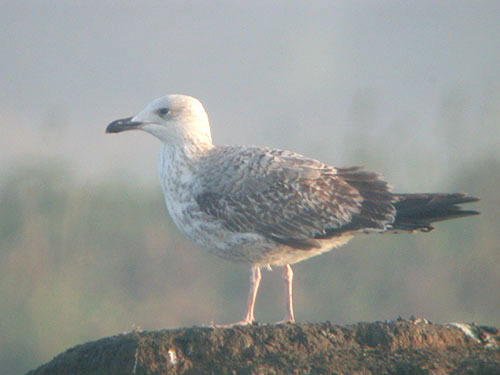 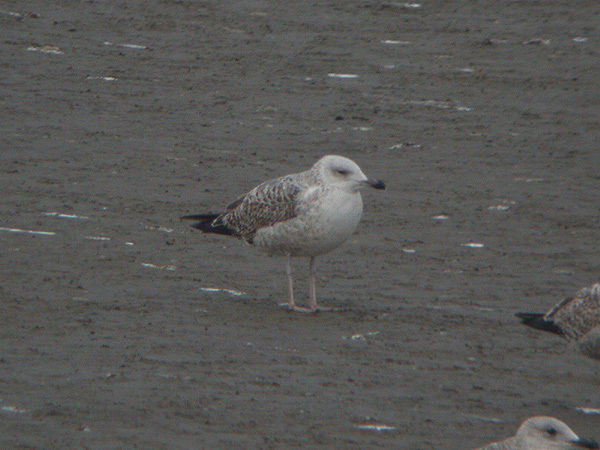 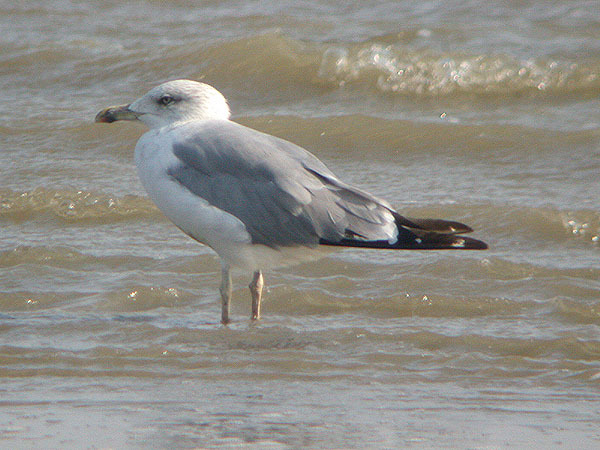 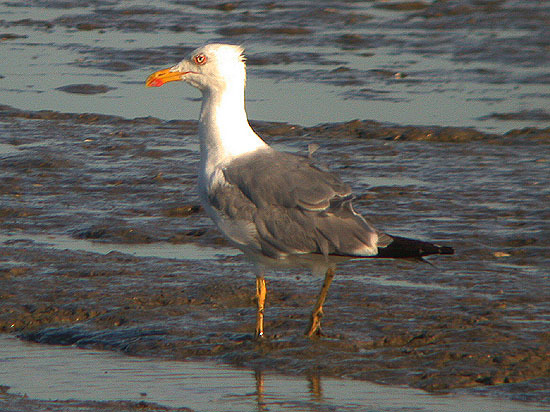 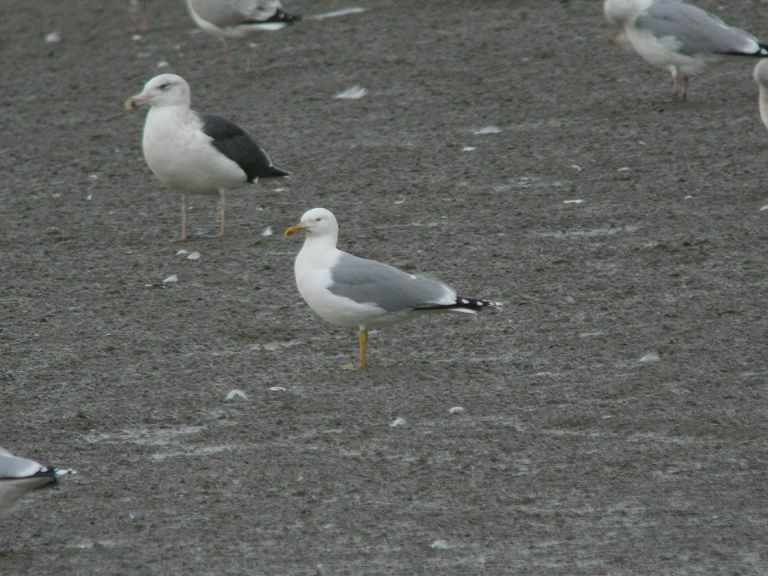 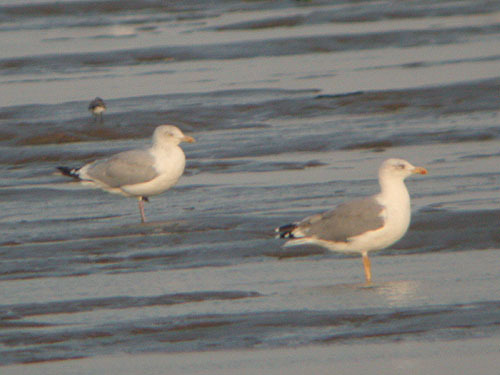 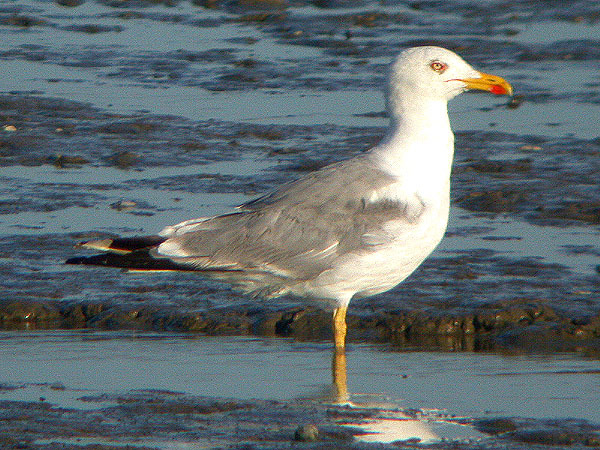 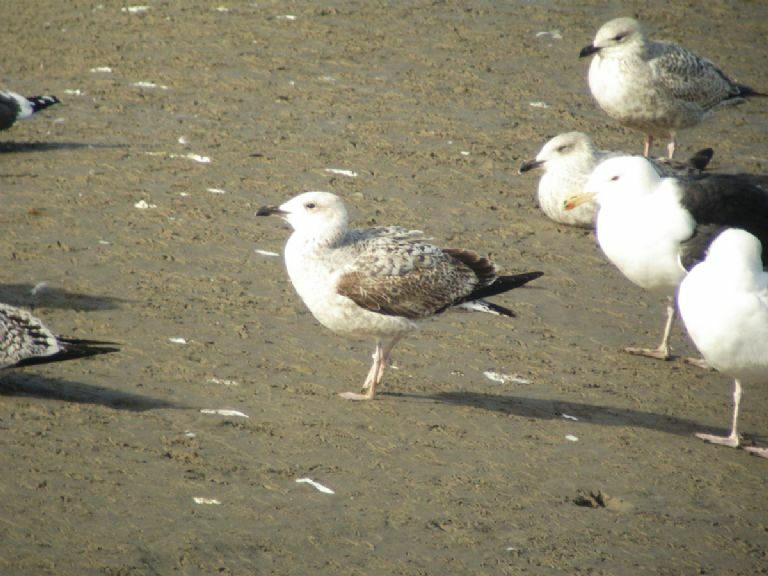 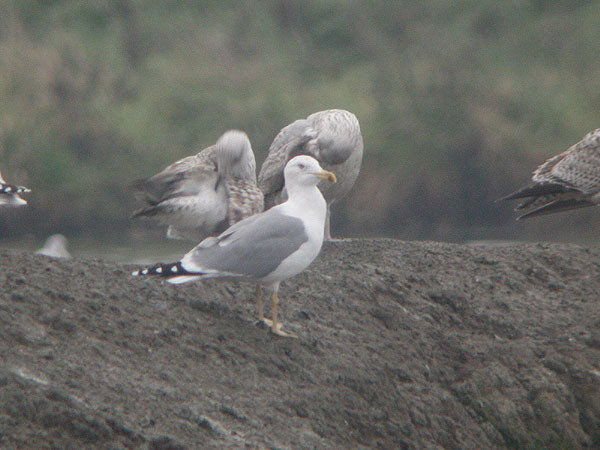 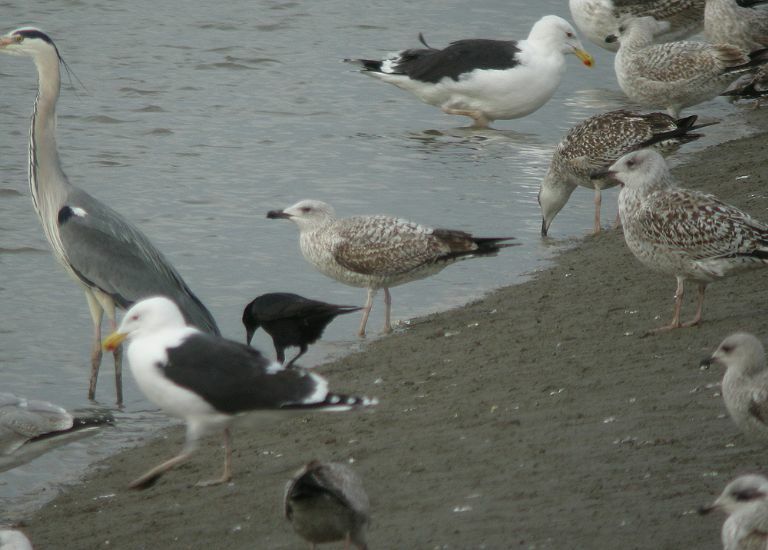 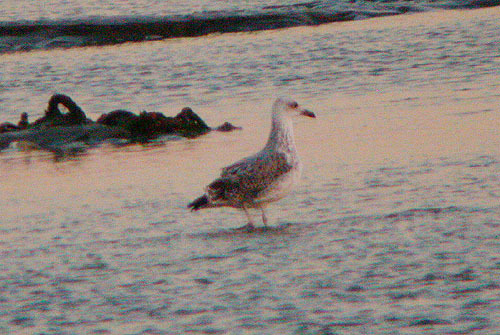 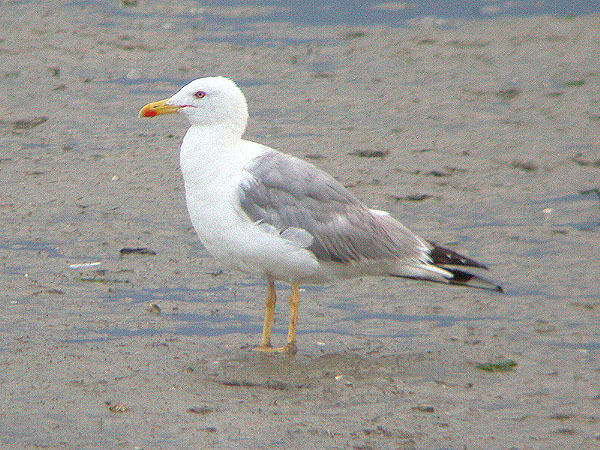 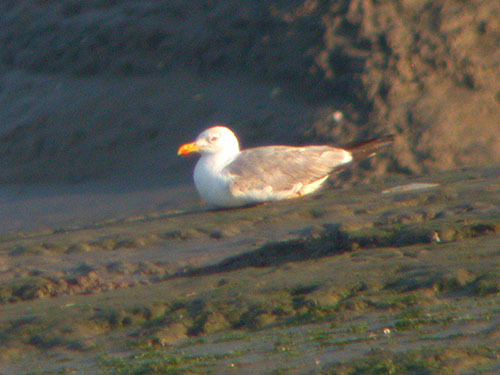 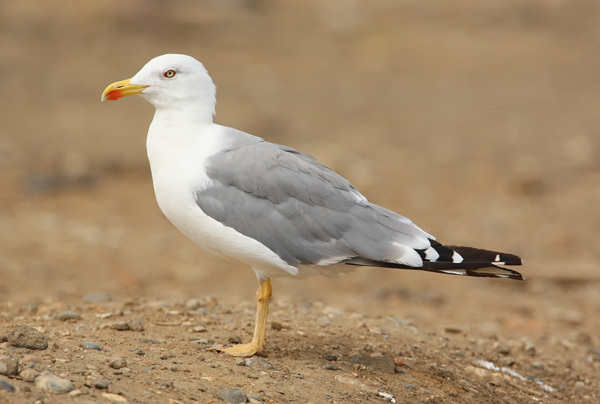 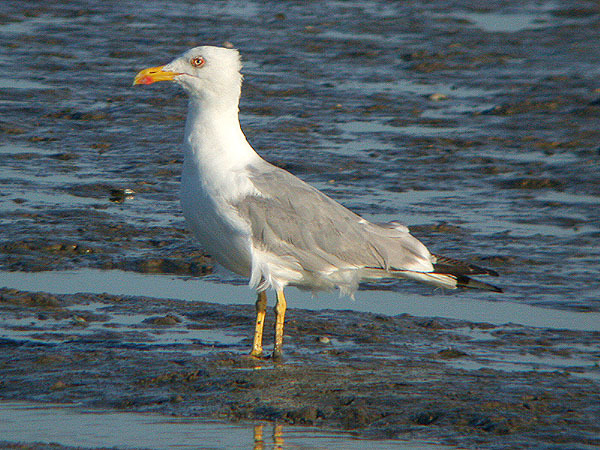 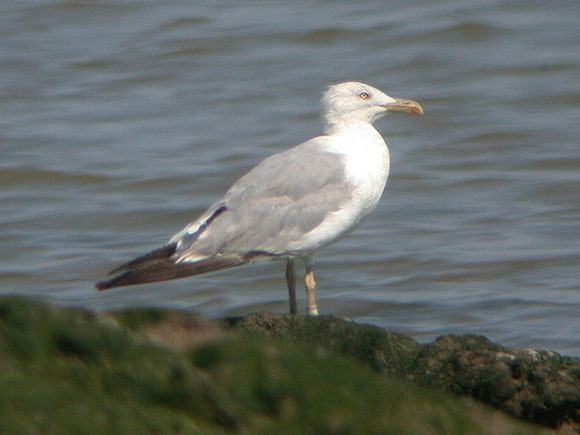 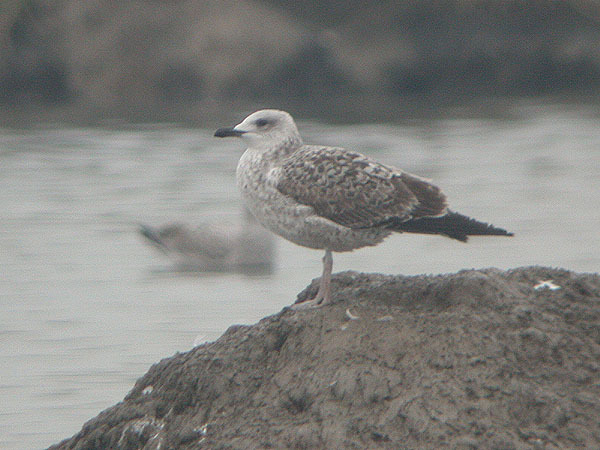 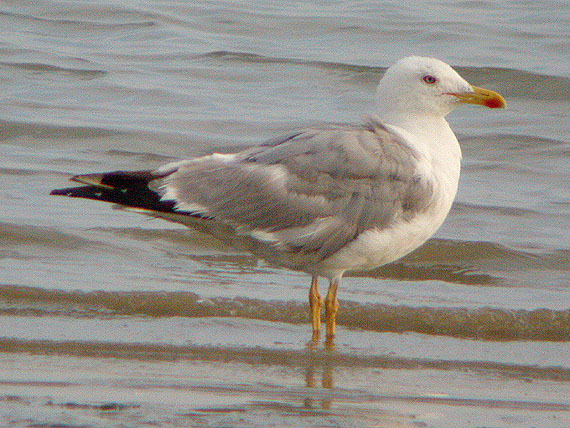 Yellow-legged Gull at Private site with no public access. 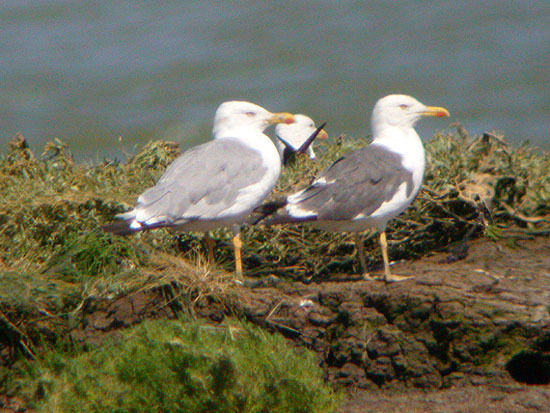 Yellow-legged Gull at Wallasea Island (RSPB).